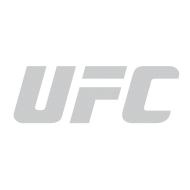 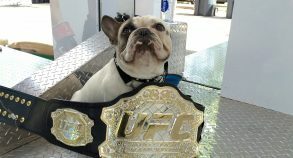 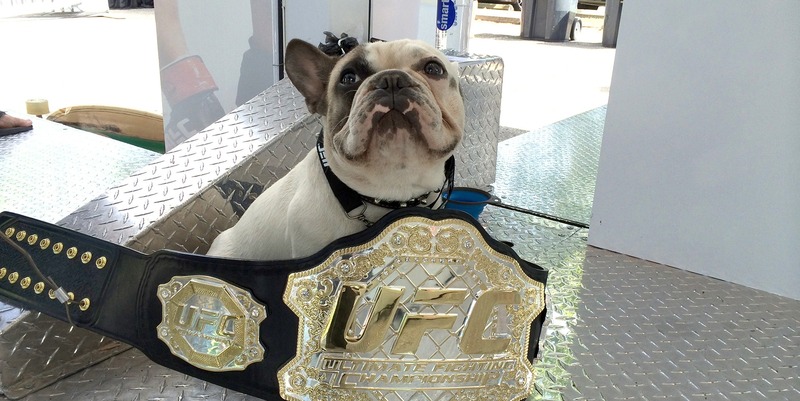 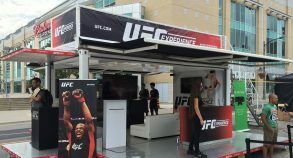 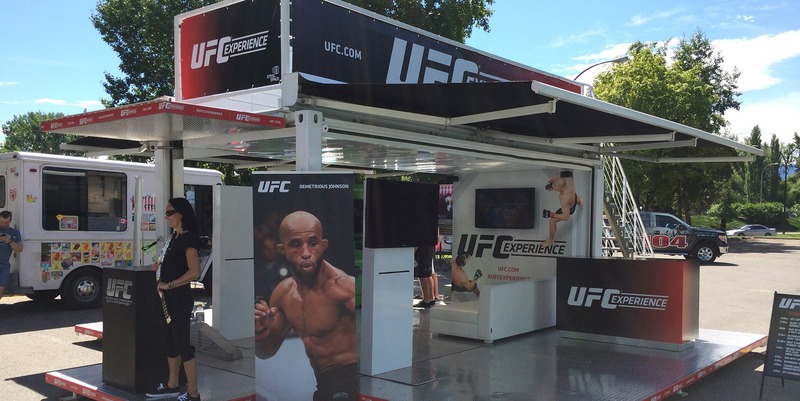 UFC was looking for a mobile solution for their UFC Experience campaign that was touring Canada from the East coast to the West coast. 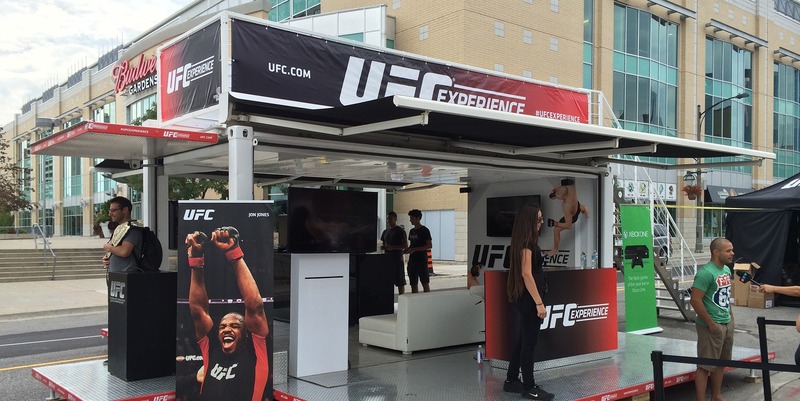 UFC main objective was to provide an interactive fan experience at multiple locations. 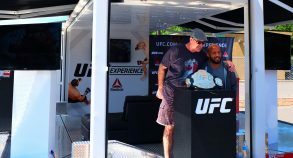 So a SS20 and our dedicated technician for the entire tour was the best solution to fulfill these needs. 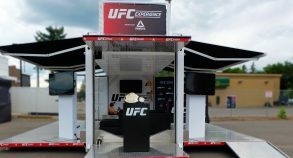 A nice and compact unit allowing it to be installed at mostly any locations, while providing enough floor surface for a UFC fighters autograph area, Xbox gaming stations where the fan could enjoy the sports games on the new Xbox ONE console, the UFC championship official belt, and so on. 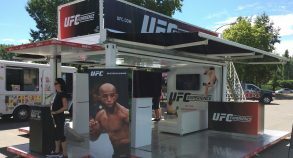 The UFC fans could also benefit from different workout stations, a punching machine and others kind of stuff.